1800 CU. IN. 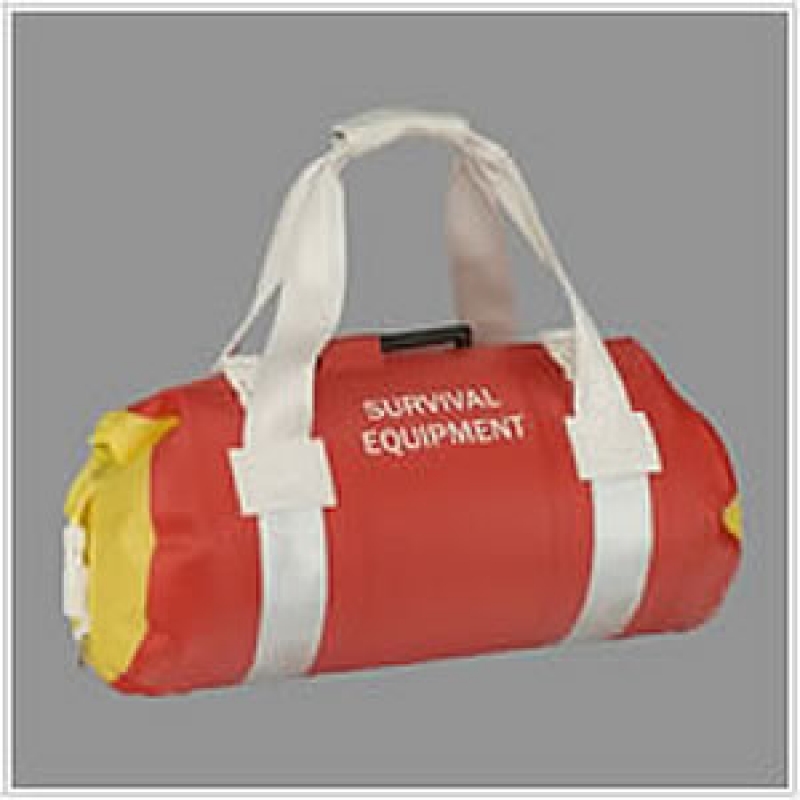 (30 L) 10"x19.5"x9.5" 2 LBS 1 OZ OPENING SIZE: 17" CLOSURE TYPE: ZIPDRY An inflatable, airtight duffel designed as a ditch bag for maritime and aviation use. Features high-viz color, SOLAS reflective tape, oral inflate valve, and extra-long opening tabs. Users can add their preferred survival and mission-critical gear.